The perfect end to a perfect day. In our opinion, there’s no better way to recover from an epic day on the slopes than with a relaxing soak in our hot tub. Here, you can escape from the kids, catch up with old friends, make some new ones, and trade tales with the other guests. Just because you’re on vacation doesn’t mean you can’t stay fit. 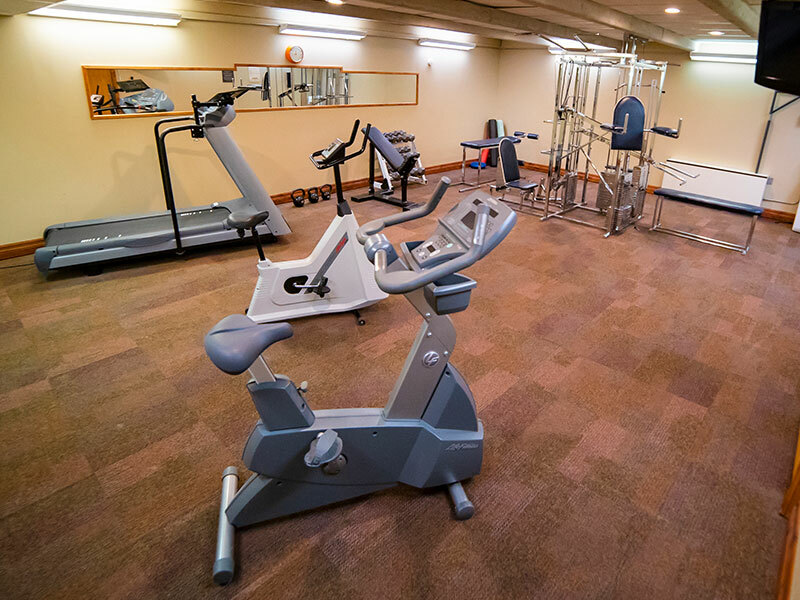 Use our weight room to stretch, workout, and stay limber. You wouldn’t want to pull a hammy, would you? Many of our guests love hitting the weights for a light workout at the end of a ski day to stay loose. 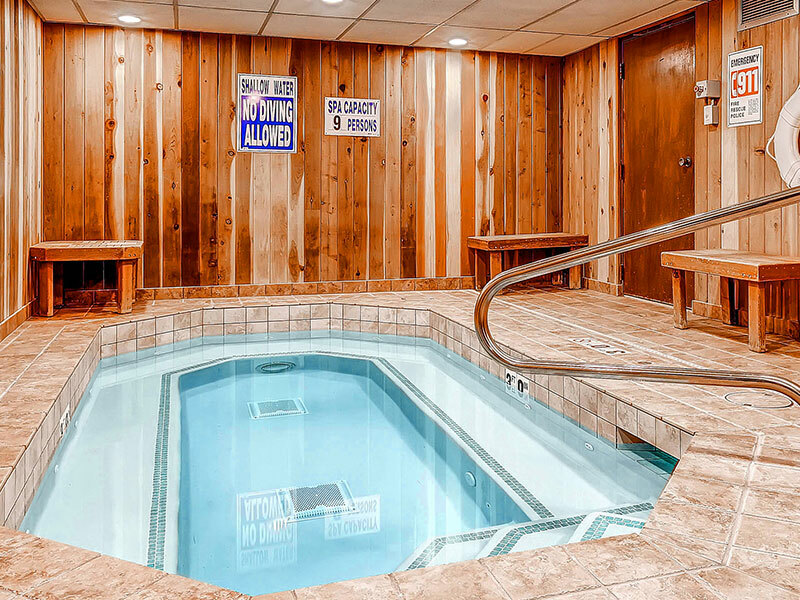 Coupled with the hot tub, you’ve got the perfect recipe for a great night’s sleep. 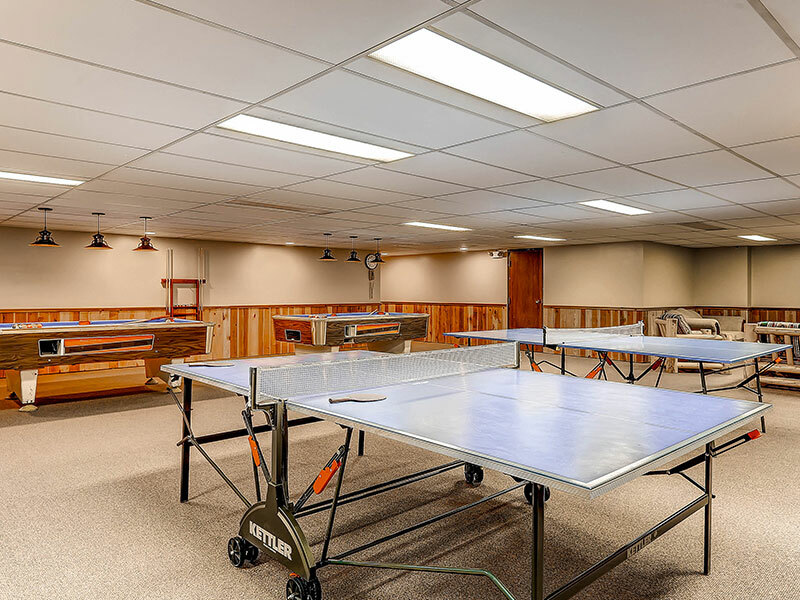 Not only is this a great place to send your kids to burn off some excess energy at the end of a day, but it is also the ideal setting for some family bonding as you face off in ping pong or billiards. There is plenty of space to hang out, so bring your favorite board games or video game consoles. Our game room is here because we want to help you create those priceless memories off the mountain as well. No car, no problem! 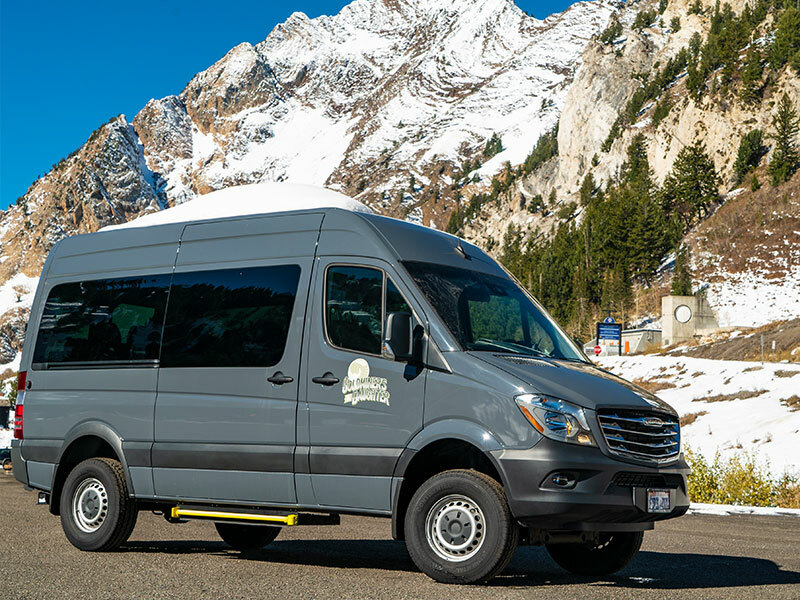 We offer free shuttles to the base areas of Snowbird and Alta and all of the local eateries/pubs in Little Cottonwood Canyon from 8 am until 11 pm.